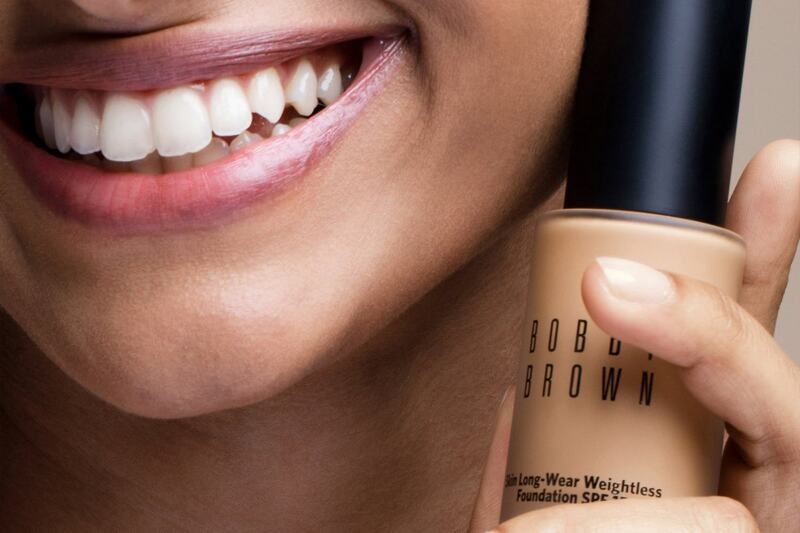 Bobbi Brown Skin Long-Wear Weightless Foundation (Swatches) | Top Beauty Blog in the Philippines covering Makeup Reviews, Swatches, Skincare and More! Hello, friends! 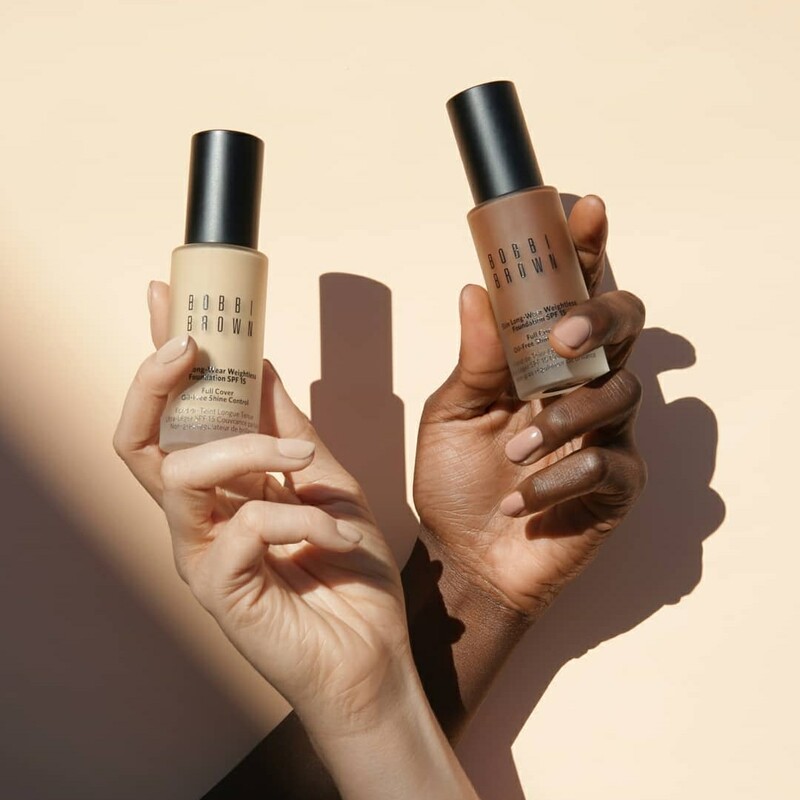 Here are the swatches of the new Bobbi Brown Skin Long-Wear Weightless Foundation – a 16-hour wear, full coverage foundation with a natural, multidimensional matte finish that’s comfortable, breathable, and weightless. Created through a high speed cold fusion process, this ultra-silky emulsion features a perfectly balanced blend of skin-loving ingredients, oil controlling actives, and skin-true pigments—with 16-hour wear. Incredibly smooth and blendable, it glides on with a second-skin feel and multidimensional matte finish. 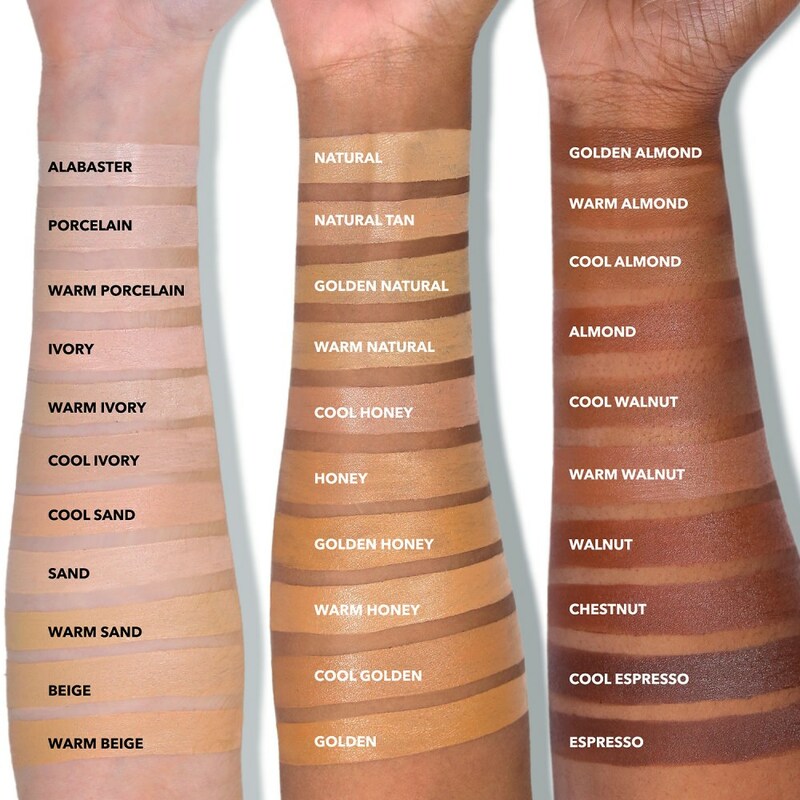 Pigments are precisely balanced through artistry expertise to skin’s top tones and undertones to deliver the most natural-looking shade range for all skin tones. This skin-loving, non-acnegenic formula with marine sugar cane and natural mineral powders helps control excess oil and shine. Meanwhile, moisture-binding glycerin delivers refreshing hydration. Skin feels balanced and comfortable—never tight. Tried and tested in extreme heat and humidity, this 16-hour formula is waterproof and sweat- and humidity-resistant. The flexible coverage won’t crease or streak and stays color-true. Treated skin-true pigments suspended in an emollient gel base float on skin, reflecting light to enhance skin’s natural contours and dimension, instantly concealing redness, discoloration, and pores with full yet natural coverage.